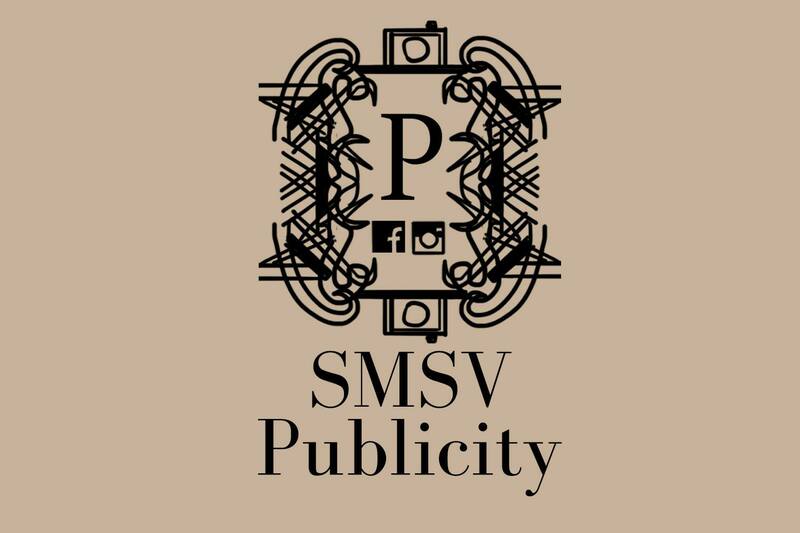 Our publicity team has designed many new ideas that we will be executing over the year to improve our communication and promotion of SMSV related activities! Lastly, we have revamped our newsletter! This newly designed newsletter will be the first of the quarterly issues to come. Our newsletters will keep you up to date with SMSV activities from the various subcommittees and will also be featuring some lighthearted reads contributed from fellow SMSV members! May the recipes and recommended brunch places provide suggestions that can help you with your meal plans! We welcome all members to email us (info@smsv.sg) if you would like to contribute an article to the next newsletter! With these implementations this year, the publicity team hopes to deliver improved communication of SMSV activities that will help to strengthen our sense of belonging as a Singapore medical community!